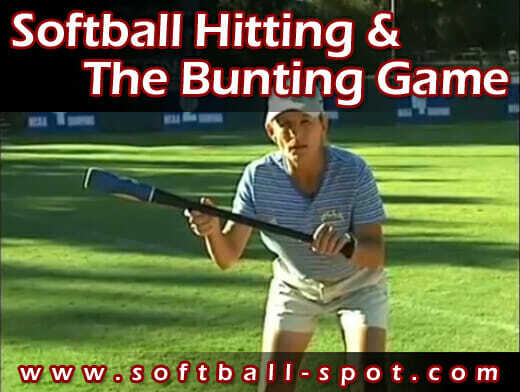 In today’s article, we will be going over an introduction to slap hitting, including the feet work, arm position, ball placement, bunting, hard slap and soft slap. 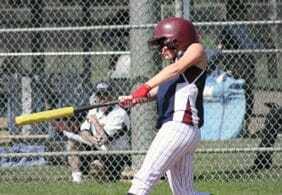 Its very important that you have the proper start in the batters box. We try to use the back corner of the plate straight in line with our back toe. This ensures that when we take our first step, we are still even with the plate, and when we make contact with the ball, we don’t move out too far in front of the plate. There are 3 parts of the slap hitting footwork. The common mistake a slapper makes is opening up the shoulder when they take that first step. 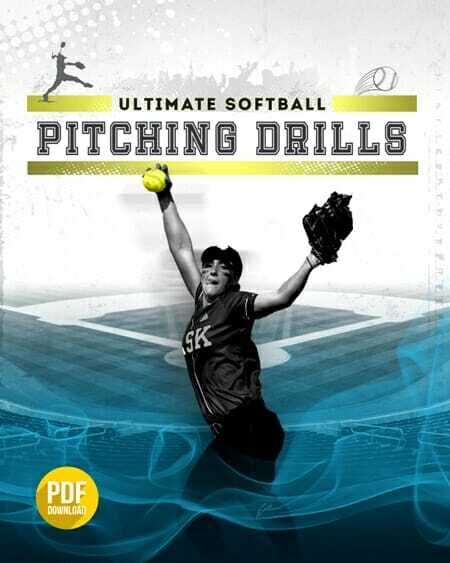 This slap hitting drill is going to teach the players to keep their shoulders in, run straight to the pitcher with their feet crossing, and they don’t veer off to first base before making contact with the ball. This allows the player to have complete play coverage. If they never make contact with the ball, they should never veer to first base. It’s very important to keep the hands up by the ears, at the top of the strike zone. You do not want the hands to drop below the shoulders at any time. When we swing the bat, we want our hands to come into a “V” position. So when you take that 2nd step – the crossover – the hands are going to come down into the V position, make contact with the ball, and then our hand releases to the shortstop. It’s very important that your hands release to the shortstop, which allows us to hit the ball to the left side of the infield. It’s important that the hands stay nice and tight against the body, and that the lead hand (which is always the bottom hand) stays inside the ball at all times. Then it releases your hands to the short stop. Another thing that is very important is that the lead hand determines the direction in which the ball goes. The top hand also determines how we bounce the ball. To perform a power slap, the top hand flattens out. 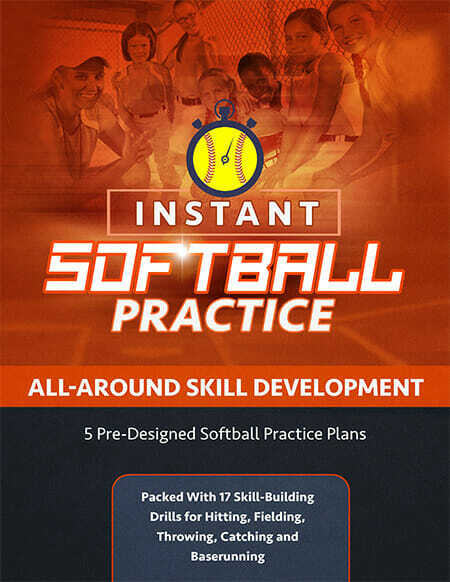 If you would like to learn more about slap hitting, be sure to check out our 5 Free Softball Coaching Videos from 11-time NCAA Champ Sue Enquist! 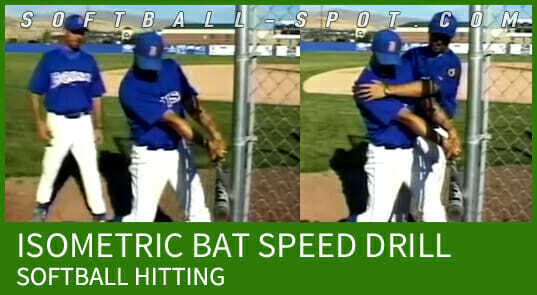 And don’t forget to Become a Fan on Facebook, were we talk about slap hitting and much more! 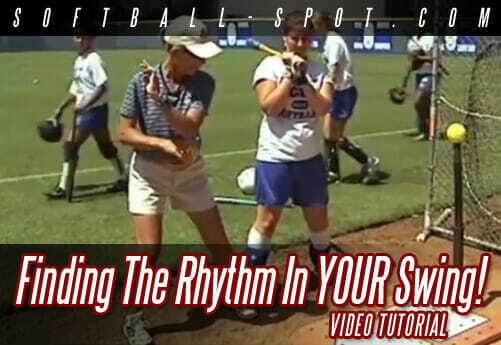 SOFTBALL VIDEO TUTORIAL: Finding The Rhythm In YOUR Swing!